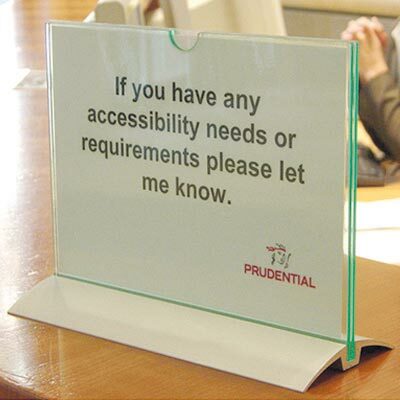 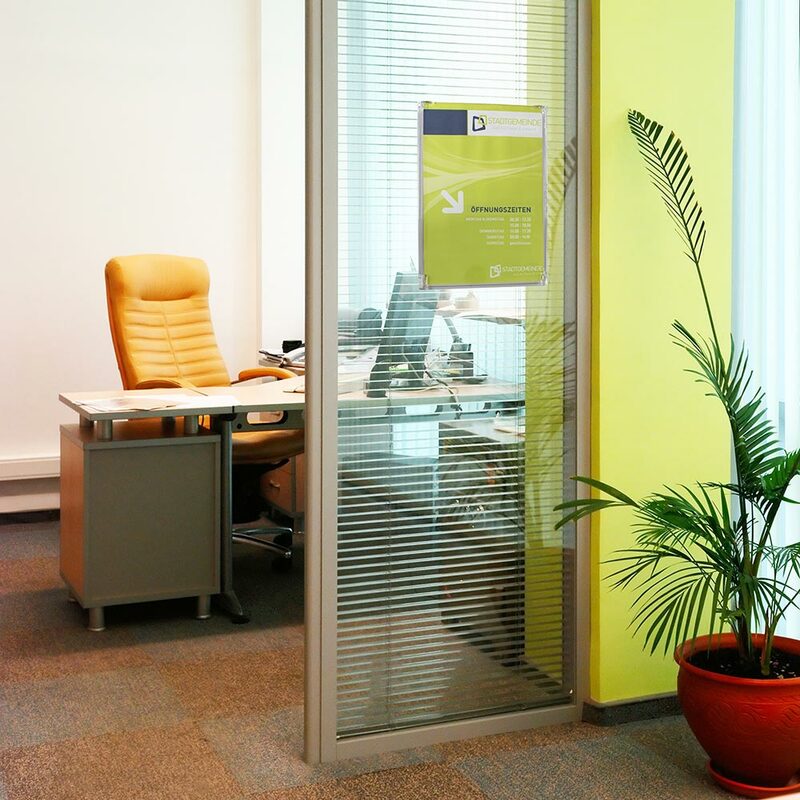 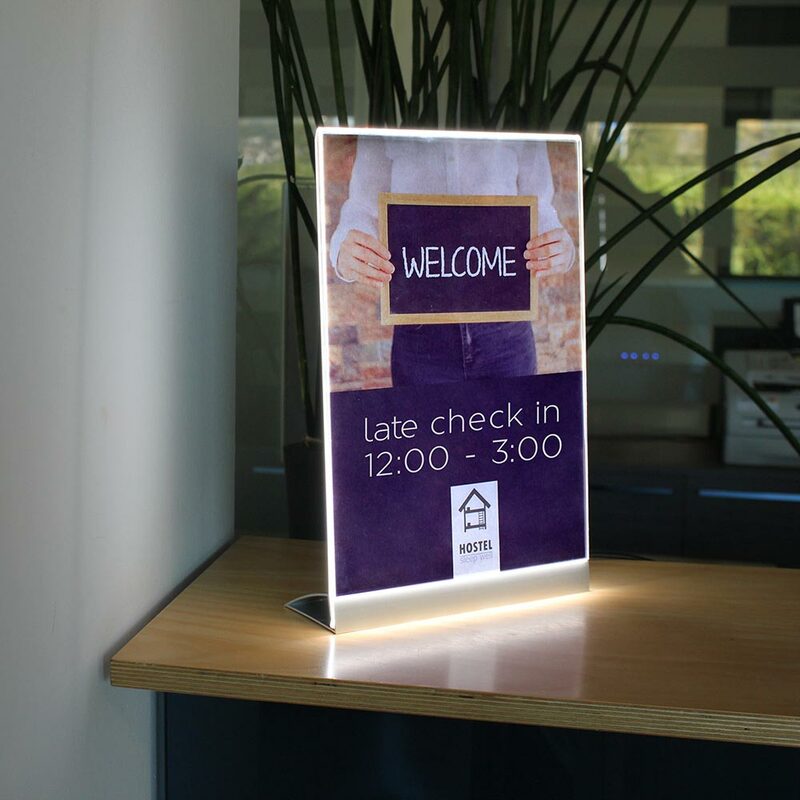 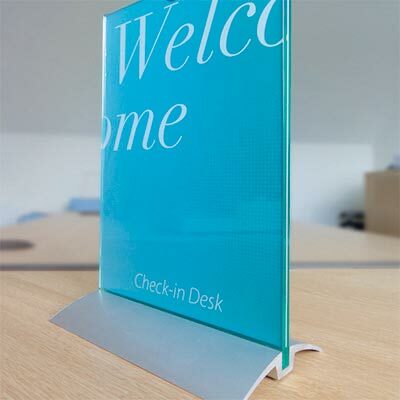 Paper-based signs are the easiest way to update room or workstation information. 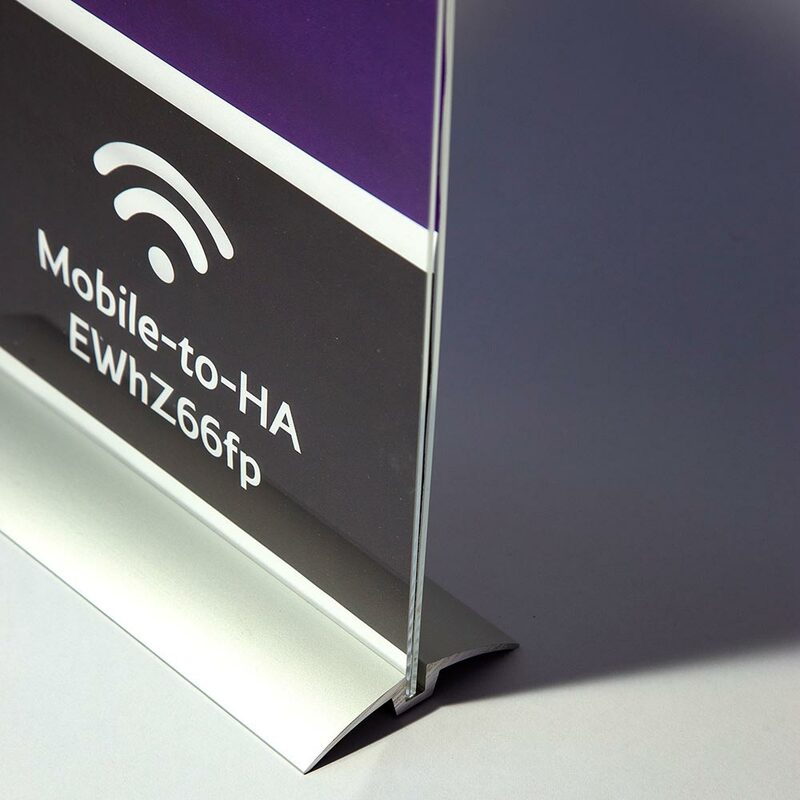 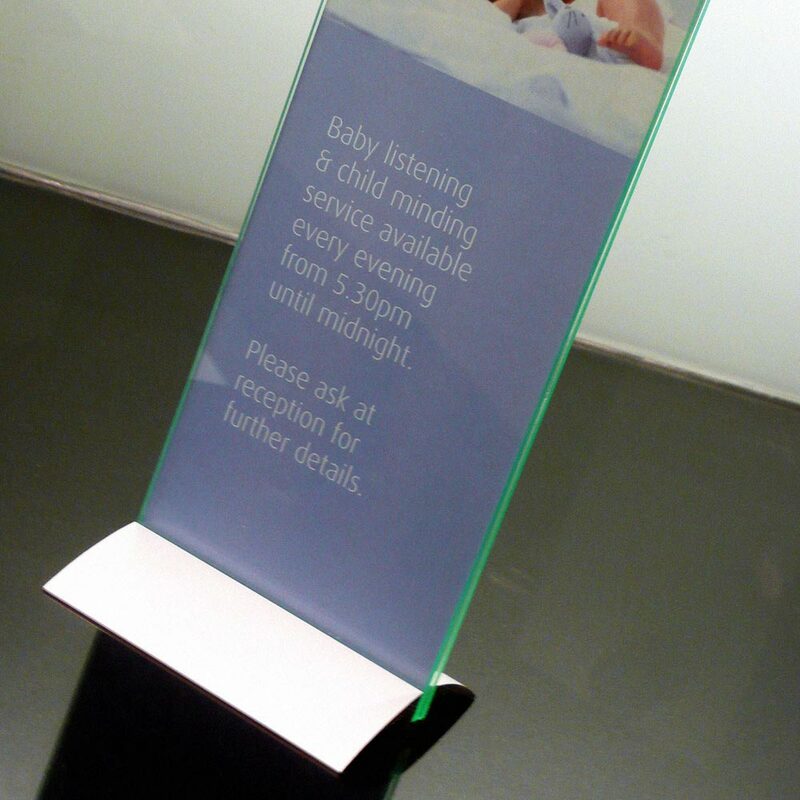 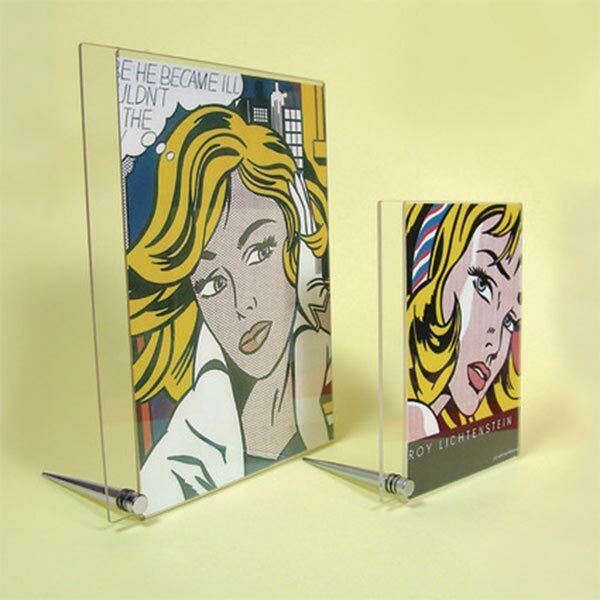 Arcline utilises DTP inserts sandwiched between two 3mm thick silica (glass-look) acrylic panels. 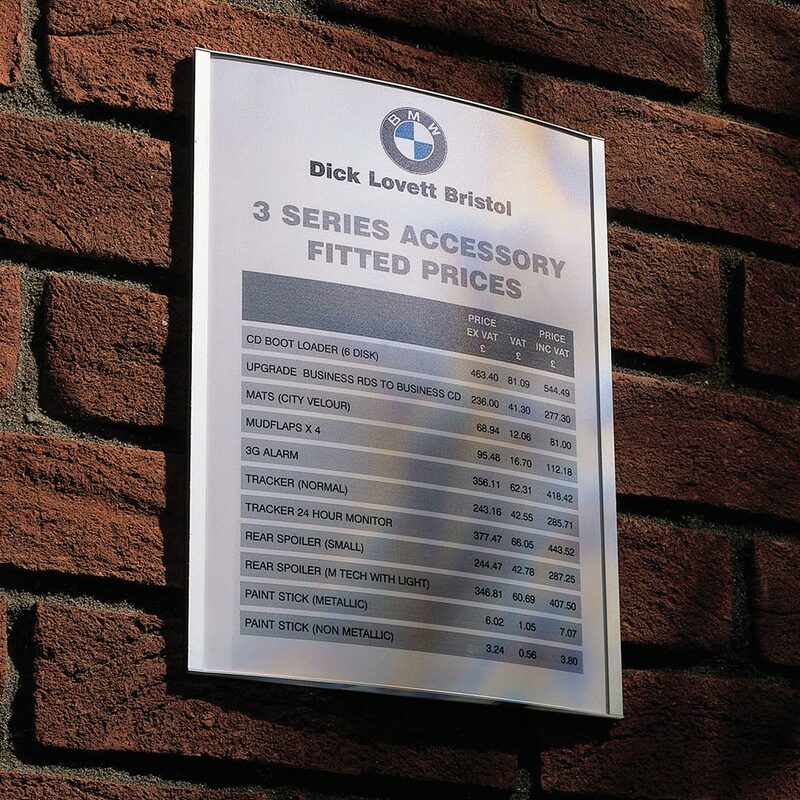 Currently available online at 99(w) x 210(h)mm.